4.0 out of 5 based on 41 bloggers and 9 commenters. 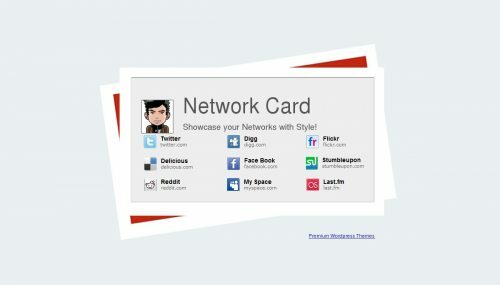 Network Card is a free blogger template with 1 column. Very nice template. Thanks for sharing! Nice! I believe this is similar to Woo Themes in WordPress. such a nice template. it’s simple and clean.